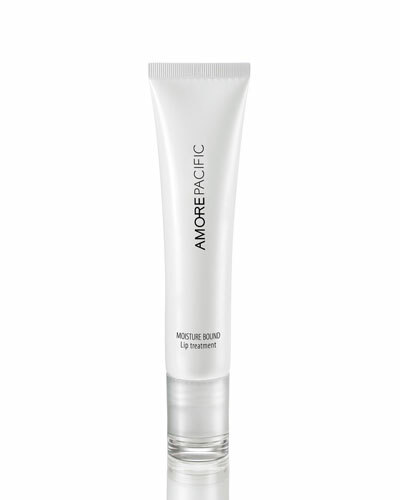 TREATMENT ENZYME PEEL 2.5 oz. 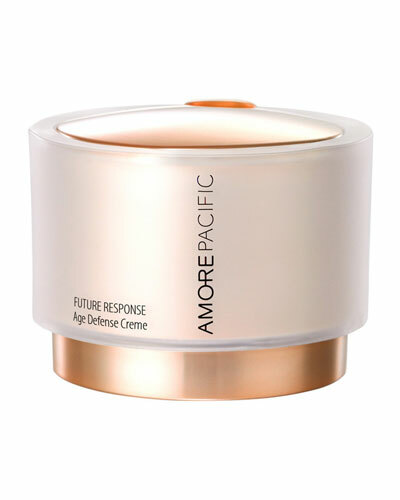 FUTURE RESPONSE Age Defense Creme 1.7 oz. 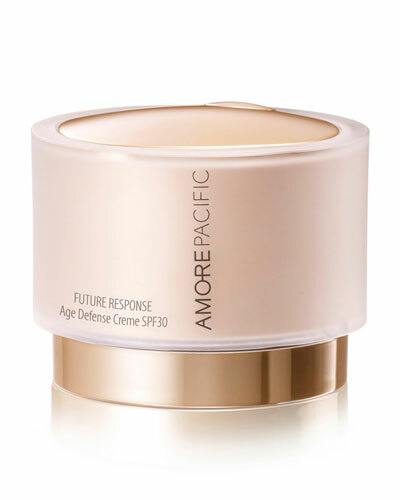 FUTURE RESPONSE Age Defense Crème SPF 30 1.7 oz. 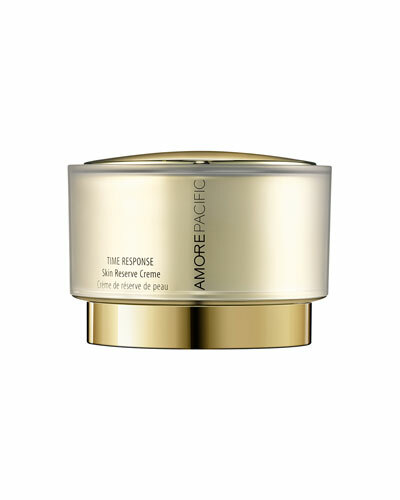 TIME RESPONSE Skin Renewal Sleep Masque 1.7 oz. All Day Balancing Care Serum 2.36 oz. 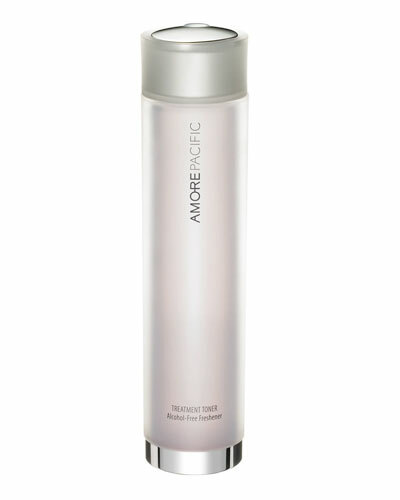 FUTURE RESPONSE Age Defense Serum 1.0 oz. 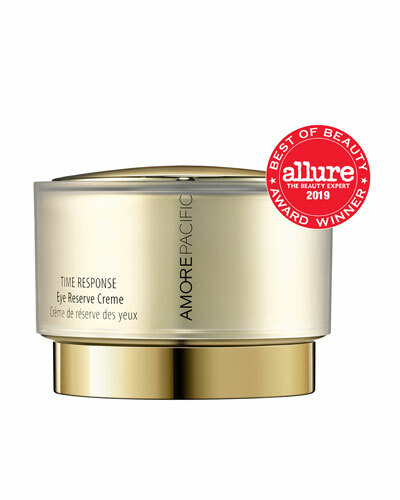 Suh Sung-whan founded Amore Pacific with the aim of introducing the benefits of Asian beauty treatments to women around the globe. The brand taps into Asia’s rich botanical history and offers a variety of skin treatments and cosmetics. 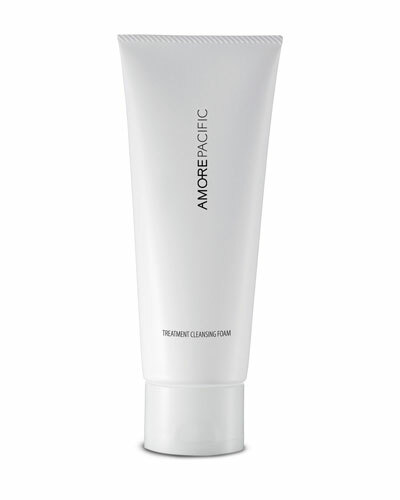 The Amore Pacific cosmetic collection features creams, lotions, serums, and masks that rejuvenate the complexion. 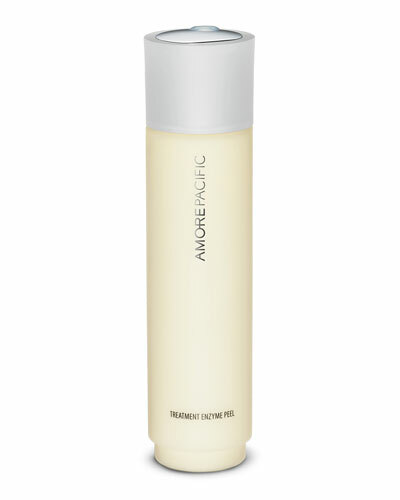 Each beauty product is manufactured using natural ingredients sourced from the Amore Pacific organic garden in the Pacific Isle of Jeju. The collection also features limited edition sets and cosmetics from the Time Response collection. 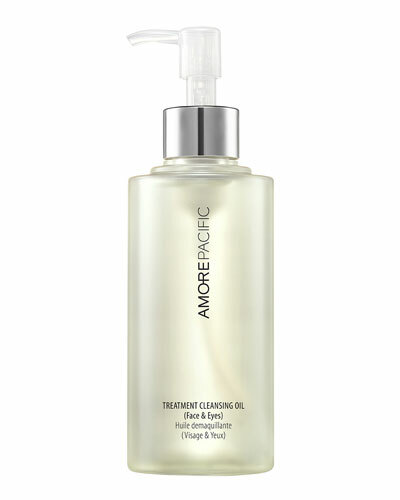 Browse through a variety of Amore Pacific cosmetics and serums at Neiman Marcus.